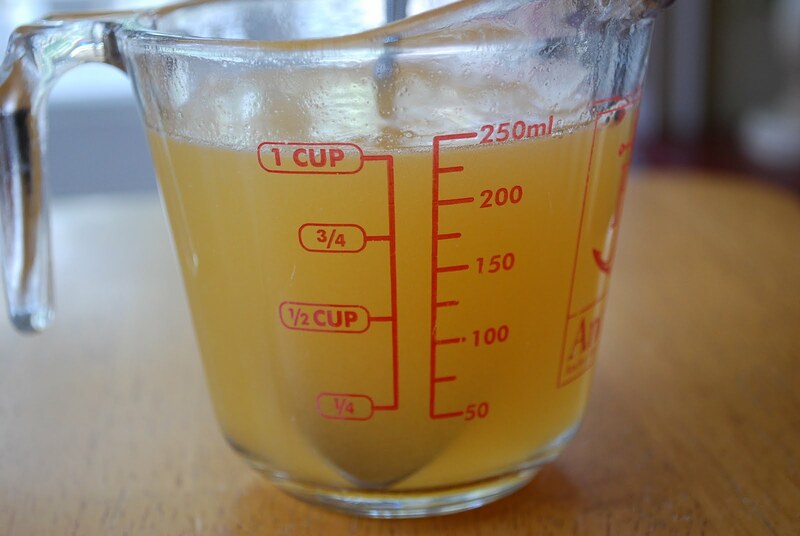 Start with dissolving chicken broth concentrate or bouillon cube in hot water. I like using the concentrate because it adds so much flavor. Dice the tomatoes. Scoop out the seeds and pulp. Cut, rinse and chop the fresh basil and oregano. Don’t forget the lemon zest! Combine all ingredients in a large bowl. Cover and let stand at room temperature ALL day. This step is very important!! You need to let the flavors mingle. 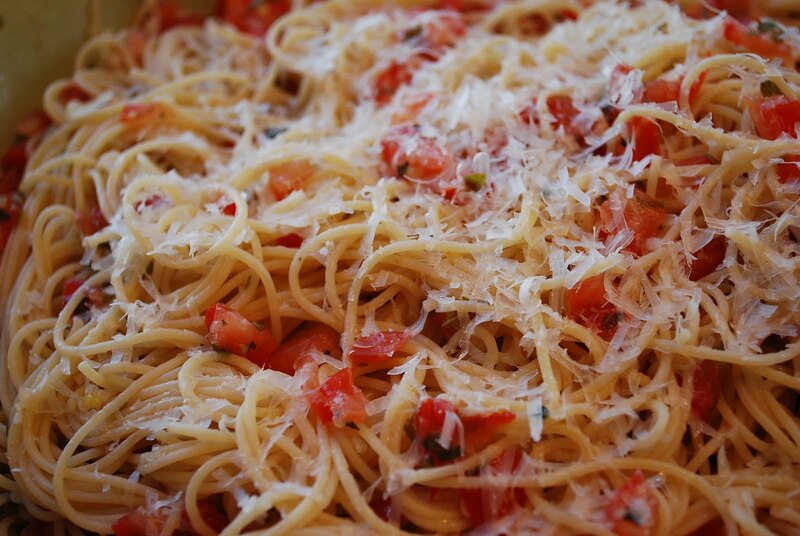 Toss with hot pasta and garnish with freshly grated cheese. 1 tsp lemon zest this is my addition...love zest! 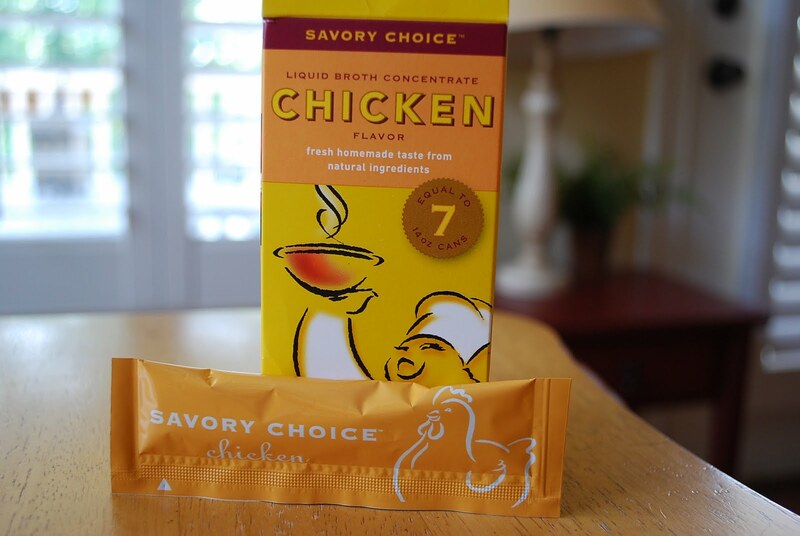 Start with dissolving chicken broth concentrate or bouillon cube in hot water. Cut, rinse and chop the fresh basil and oregano. Don't forget the lemon zest! Cover and let stand at room temperature ALL day. This step is very important!! You need to let the flavors mingle. Toss with hot pasta and garnish with freshly grated cheese. That pasta dish looks so fresh. The flavors must simply pop. this just looks soooooo fresh & healthy! Absolutly superb! Yum! I love tomato sauces! The lemon addition would make this one really good! Thank you for bringing this to my virtual picnic. Nice and brightt flavors. I see you use one of my favorite kitchen tools, the microplane. Hi! 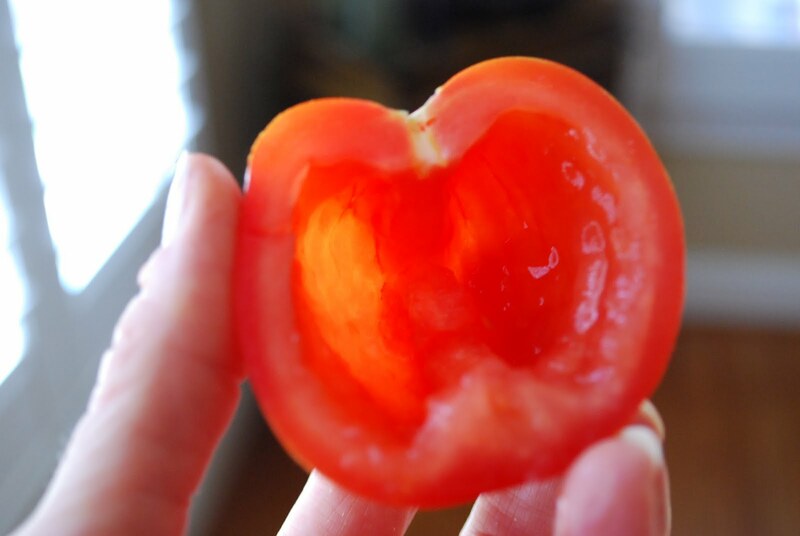 I had to comment on your tomato vinaigrette again (saw it on The Culinary Lens picnic!) I love that this is served at room temperature — the all-day marinating is key. Thanks again! Friday’s comin’! (Now that I’m getting more fit.) 🙂 Thanks, Amee!